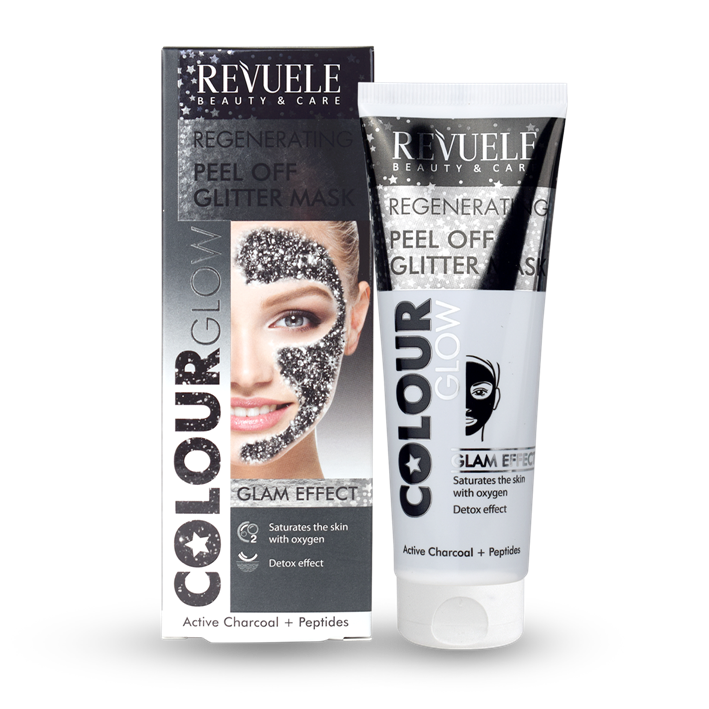 REGENERATING PEEL OFF GLITTER MASK Peel Off Mask with Active Charcoal and Peptides promotes intensive recovery of weakened cells, and stimulates increased activity of the metabolic processes. As a result, the skin has more protection against toxins and excessive loss of oxygen, whilst premature ageing is slowed down. The mask ensures imperfections are smoothed, skin becomes, toned, strengthened, refreshed and smooth. Add some glamour to your beauty routine with this Black Glitter Mask! 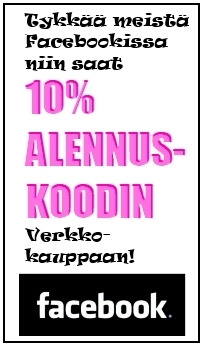 A brilliant way to perfect skin! Peel Off Mask is an effective tool for cleansing, toning and restoring the elasticity of the skin, whilst reducing the appearance of fatigue. The mask firms skin, eliminates excessive sebum production and promotes saturation of cells with oxygen. Active Charcoal accelerates the elimination of toxins. Charcoal deeply cleanses the skin, stimulates renewal and helps strengthen connective tissues. Charcoal also helps minimise pore size, ensuring skin is left smooth, matte and softened. Peptides ensure a healthy epidermal structure. They support the high-level activity of the basic cellular systems and help the cells grow and divide properly. As a result, collagen is produced in sufficient quantities, whilst the appearance of fine lines and wrinkles is reduced.